Romantic soft hair styles are quite the look this year. 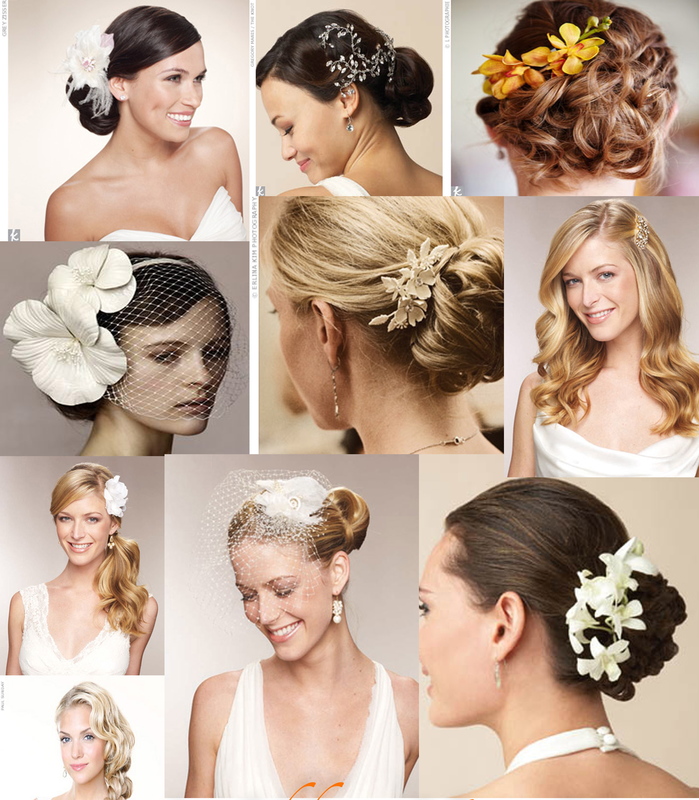 At Occasions we are noticing that our brides are looking for a more subdued hair piece to change into at their reception. A bold single flower a cluster of small buds or crystals intertwined throughout a brides undo are the perfect finishing touch. Brides are now also opting for a small veil of tulle or a russian net bird cage veil to complete the look. They say that accessories are the icing on the cake, and this year the icing is oh so delicious. Jewelry is bold and beautiful. Earings are the most significant piece this year. Larger than years past they really make a statement. 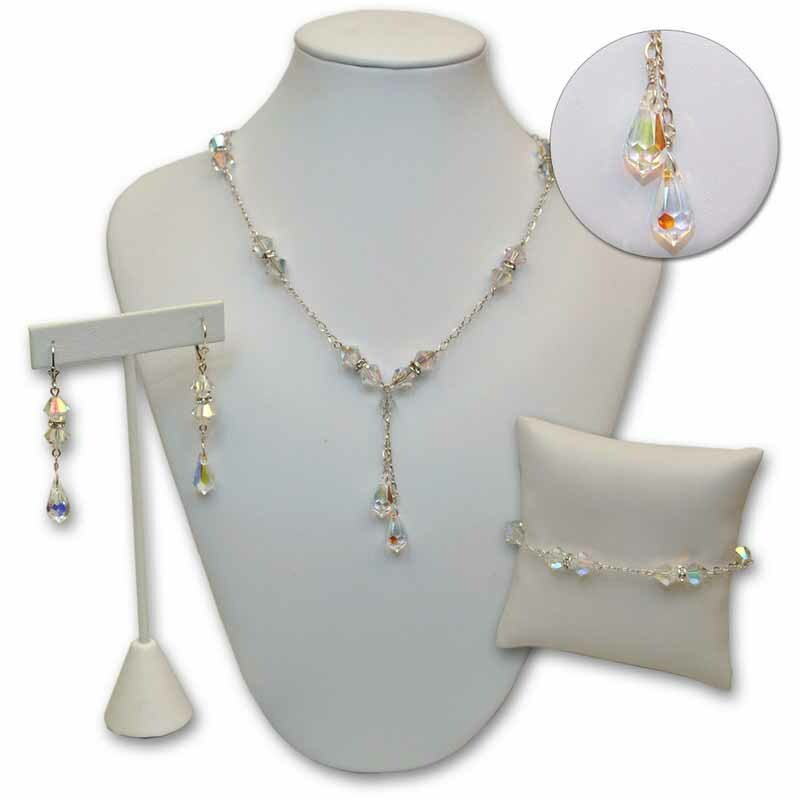 Crystals, rhinestone, and pearls are wonderfully set in exotic settings. Colored stones are available to compliment your special Occasion gown. Necklaces are also a wonderful compliment. Look to the neckline of your outfit when choosing the style of your neck piece. The popular Y necklace looks great on a V neck, a choker can add drama to a strapless gown.